Coopetition: What Is It? How Can It Help Your Business Grow? 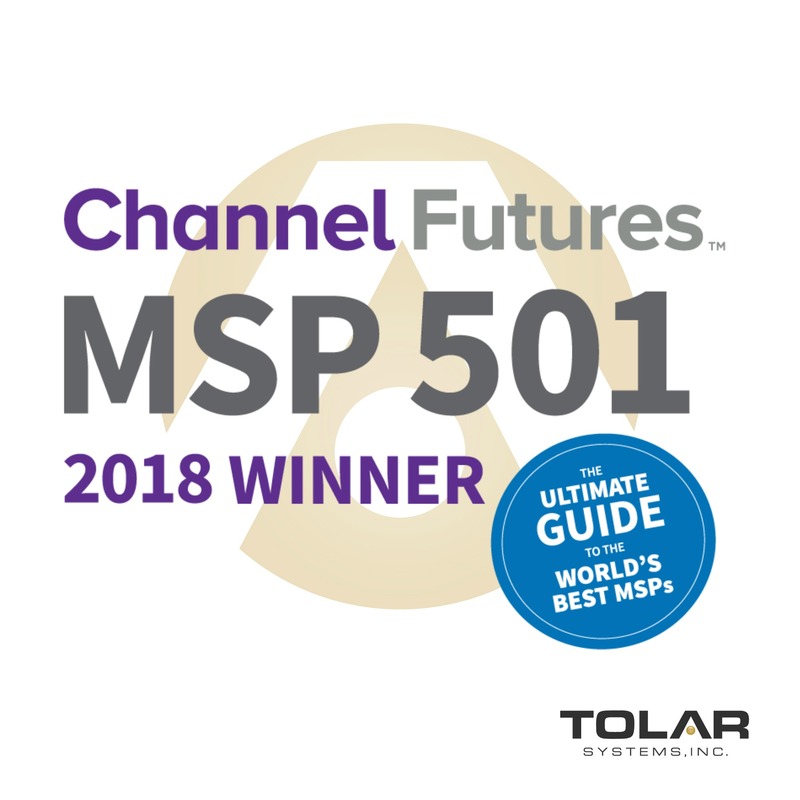 Tolar Systems' Vice President Phillip Poarch was recently published in Channel Futures talking about coopetition, an often overlooked growth strategy. Learn more from Tolar Systems. Coopetition is a portmanteau, a word created from two other words: "cooperation" and "competition." 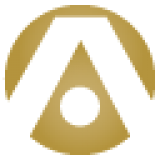 Coopetition is based on game theory, but unlike other game theory applications that see life and business as a "zero-sum" game with clearly defined winners and losers, coopetition is based on the idea that everyone can win simply by changing the rules. Coopetition is based on the idea that competitors don't have to be limited to fighting over the same market share or piece of pie. They can work together to create a bigger market (and that means more pie for everyone). There's a saying on the topic of coopetion, in fact, that says the time to work together is when creating a new market or product. The time to compete is when you're dividing up a market that already exists. Coopetition allows organizations to leverage their strengths - whether those are a specific set of skills, penetration in a particular market segment or geographical area, or a unique product - while working together with an organization that brings complementary skills. It's a model that's been used to create new markets in industries as diverse as the automotive industry, telecommunications, IT and many others. How does coopetition work? According to the Channel Futures article, coopetition creates a win for the customer by looking at markets both vertically and horizontally. Competitors are not just competitors, after all. They can also be suppliers; they may have complementary skillsets or market focus. By working together, organizations can foster relationships that benefit customers in more ways than any one organization can on its own. Other key points from the article? Coopetition creates opportunity for all the players involved. Coopetition is more common than people think. The IT industry is full of examples of organizations that worked together to achieve more, such as Microsoft and Intel. But, it's common in other industries as well. Coopetition can be a successful strategy regardless of whether your organization's plans for growth involve geographic expansion, selling more to the customers you already have, developing new products or diversifying your offerings. Learn more about coopetition by reading the full article on Channel Futures. And if you're an IT channel partner, we invite you to attend the panel presentation on “1 + 1 = 3: How Coopetition Drives Bigger Sales for All” at Channel Partners Evolution on October 11. Tolar Systems’ Vice President Phillip Poarch will be a panelist. Follow this link and enter the discount code POARCH for a discount on your conference and Expo pass! Tolar Systems is more than just a technology partner, we're a partner for growth. If your organization is looking to grow your business, we can help. Contact us to learn how your organization's IT can become an asset that enables expansion and enhances profitability.